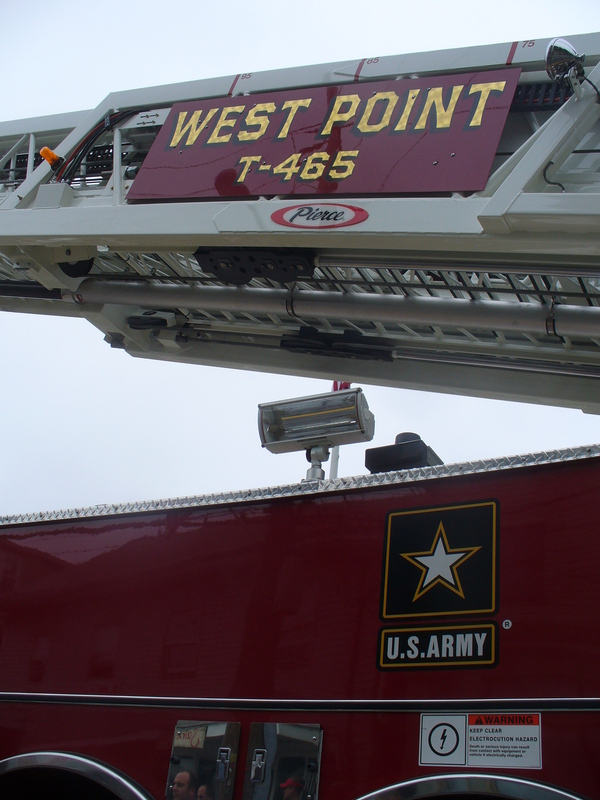 Highland Falls and West Point were rocking today! 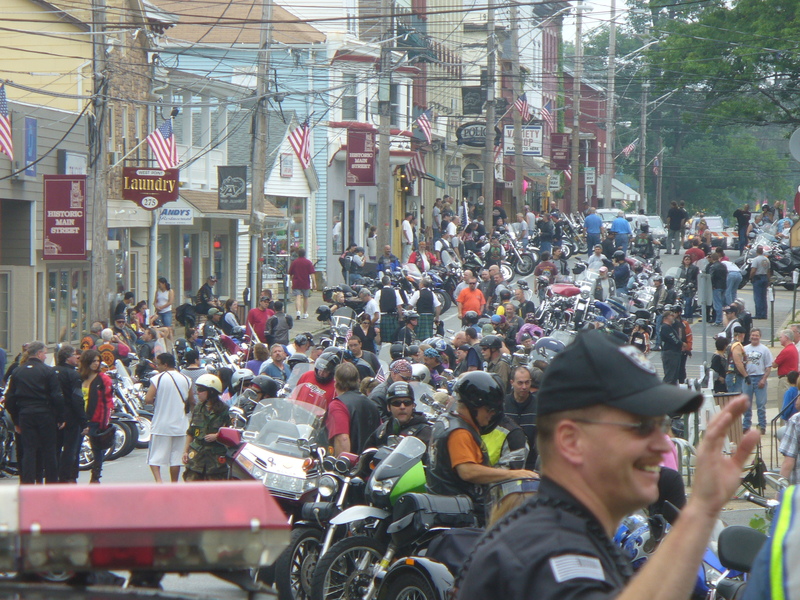 That’s the sort of thing that happens when a couple of hundred bikes roll into town on the annual ‘Salute to Veterans’ ride sponsored by Rolling Thunder NY3. 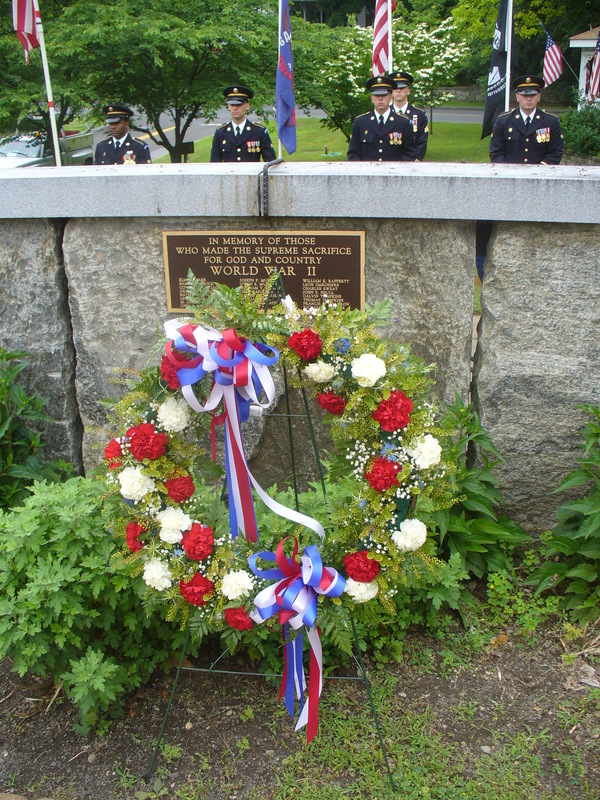 Mayor Joe D’Onofrio once again excelled as Master of Ceremonies for the laying of a wreath at Memorial Park. 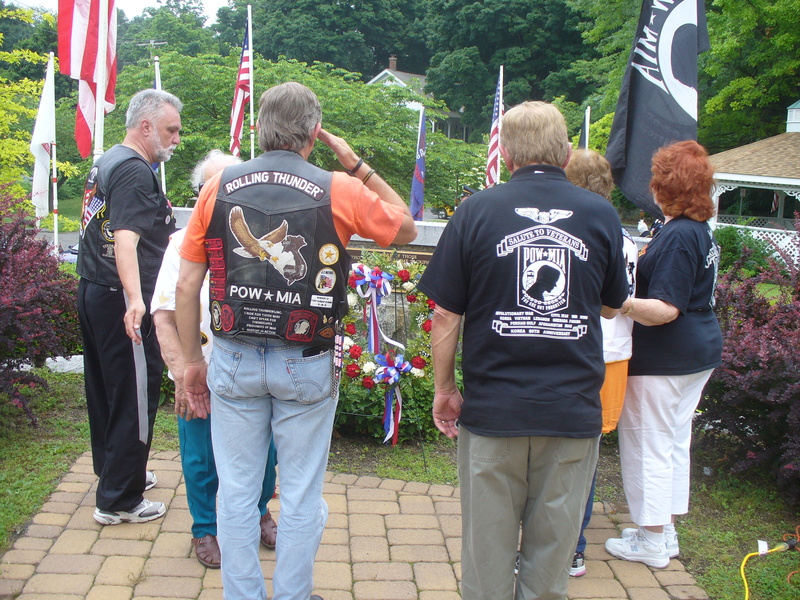 At Memorial Park the Mayor, dignitaries such as Dave Hansen, President of Rolling Thunder NY3, Gold Star Moms, Veterans from Montrose VA Hospital and a Gathering of Eagles color guard waited for the ceremony to begin. 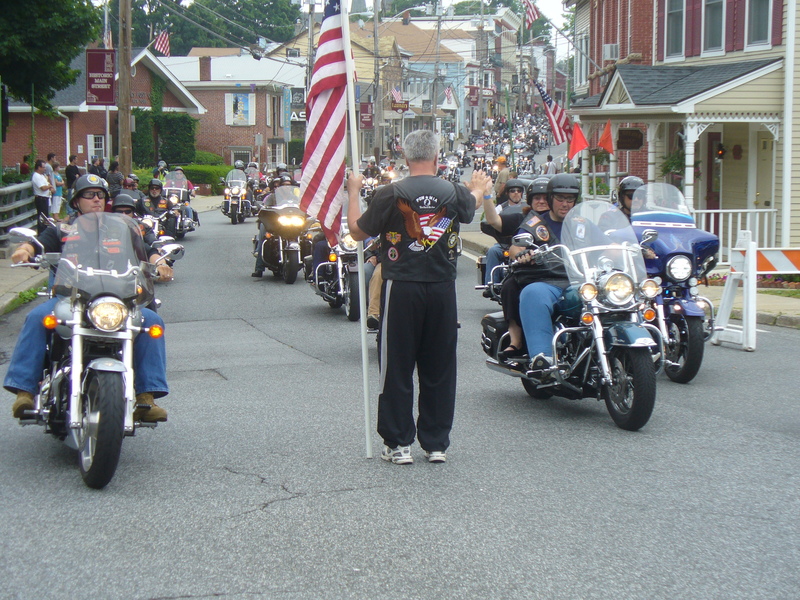 Once again the Salute to Veterans Ride was an outstanding success! 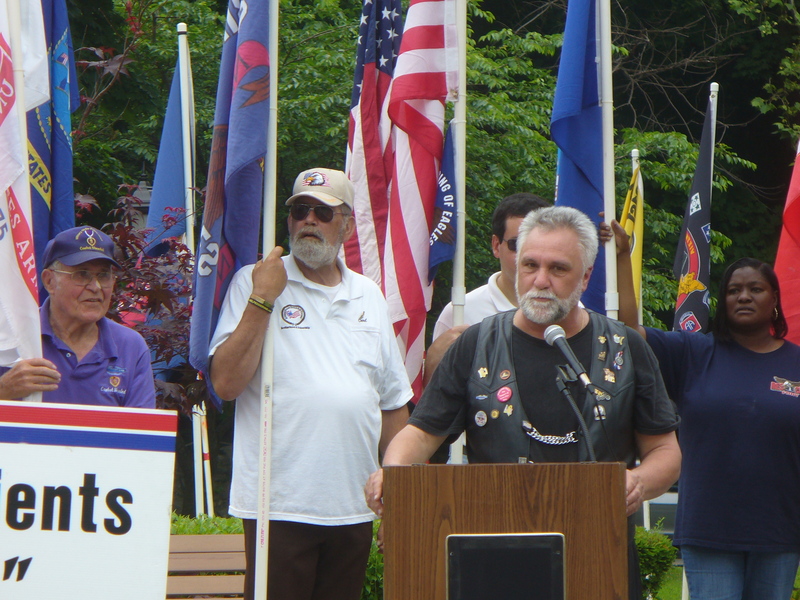 Lloyd Marcus organized a grassroots benefit for America’s Might Warriors! Project Shining City was there to take part! Jihadi Killer v. Pantywaist, War Hero takes on New Mission! Yesterday was a great day for New York and for America! A man who is unafraid to take on seemingly impossible missions against daunting odds and achieve victory has been selected by the Republican Party of New York to run against the rock of statism in our congressional delegation, Chuck Schumer. The story of yesterdays victory would fill its own book, but the similarities to the Afghanistan campaign of 2001/2002 are striking. In Afghanistan Gary Berntsen (pronounced BURNT ZEN) worked with the Northern Alliance to outmaneuver and defeat in detail the Taliban and Al Qaeda. 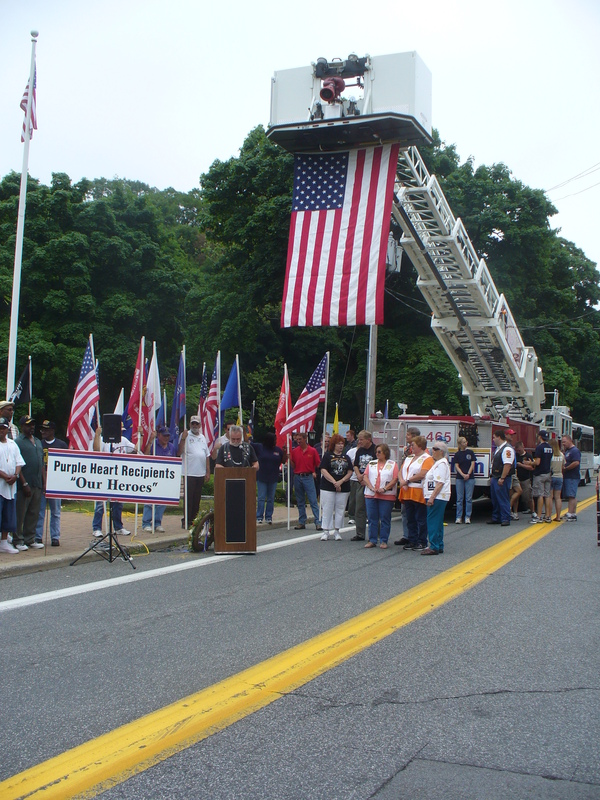 Rallying a demoralized group, whose leader had been assassinated by suicide bombers just days before the 9/11 attacks, and facing seemingly insurmountable logistical and terrain problems, the men who went in improvised and adapted. Vehicles and supply convoys were out and horses and pack animals were in. Tactics were developed to integrate the oldest and newest of military technology to achieve advantage over, and defeat of, the opposition. The campaign was a weird combination of space-age gadgetry (cell phones, GPS, laser targeting, aircraft and satellites, advanced comm gear and weapons) meshed with medieval combat (men on horseback, cavalry charges, hand-to-hand butchery, clanish rivalries, and primitive infrastructure). The role of horses was central since there was no other transportation for the tasks as hand. 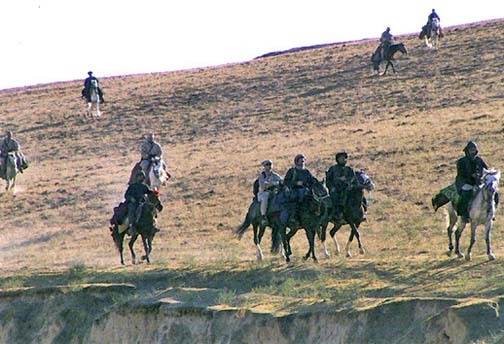 Failure to adapt to horseback would have doomed the effort, so adapt they did, though painfully since few of the SOG soldiers were horsemen. The efforts of these men over a numerically superior enemy is the stuff of legends. Fast forward to New York. By 2008 Gary Berntsen had returned home to Long Island, written books, particularly Jawbreaker about the hunt for Osama Bin Laden in Afghanistan, and started a security consulting firm. 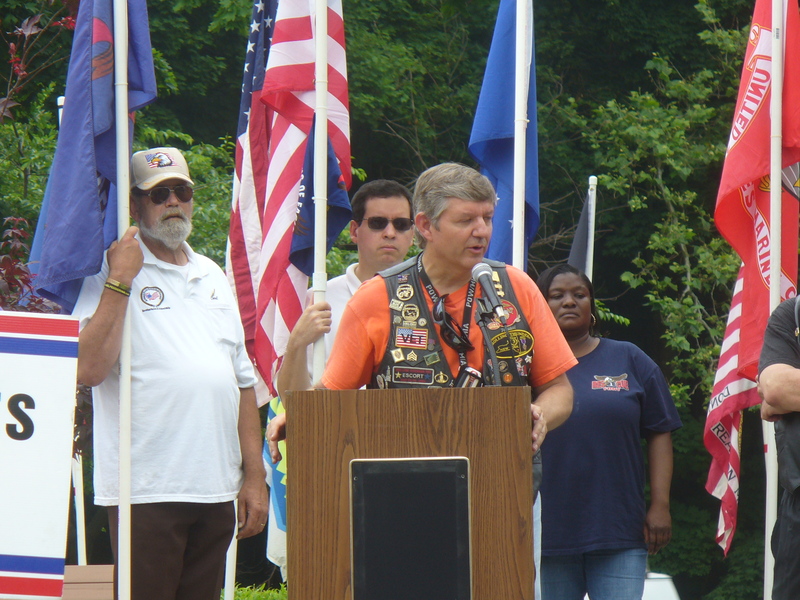 He was called upon to lead the Vets for McCain during the presidential campaign. 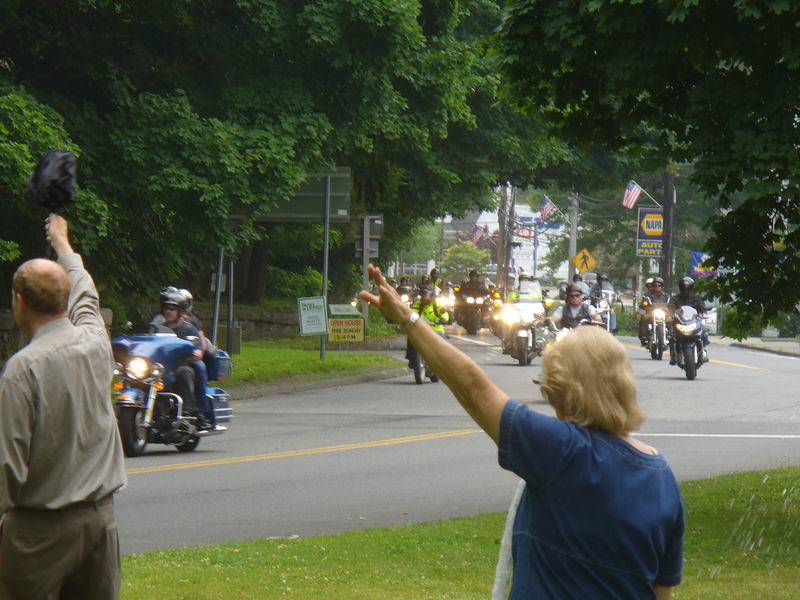 He answered that call and began traveling around NY State to rally support for the Senator. 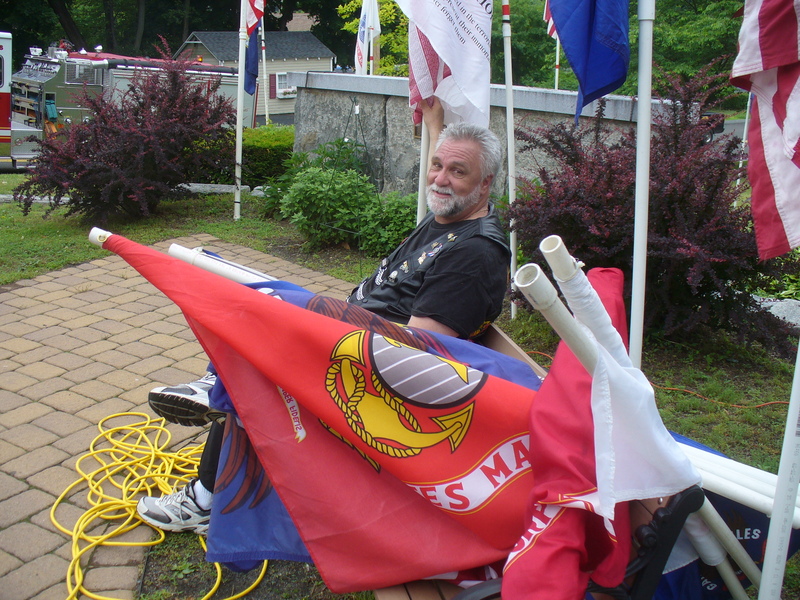 Although those efforts were unable to overcome the tide of disaffection and ambivalence regarding the Senator, Gary made many contacts in the veteran community which would become useful later. With the election over, Gary returned to his business and became a frequent national security commentator for the media. His security projects included means of detecting and/or mitigating the dangers of IEDs to our troops which required several trips back to the front lines.